Have general questions? Let us know. Have questions about products or custom orders? Either, contact us through email at Shop@PetLoversMarket.com, or fill out the form. We will get back to you soon. All natural, handmade, and made in the USA pet products. 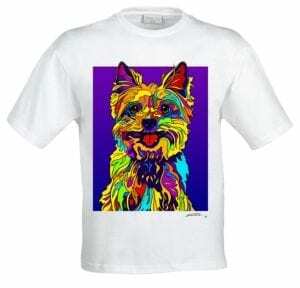 We work hard to find top quality pet supplies and gifts for pet lovers. We want your shopping experience to be satisfying and successful with us. More about Pet Lovers Market. 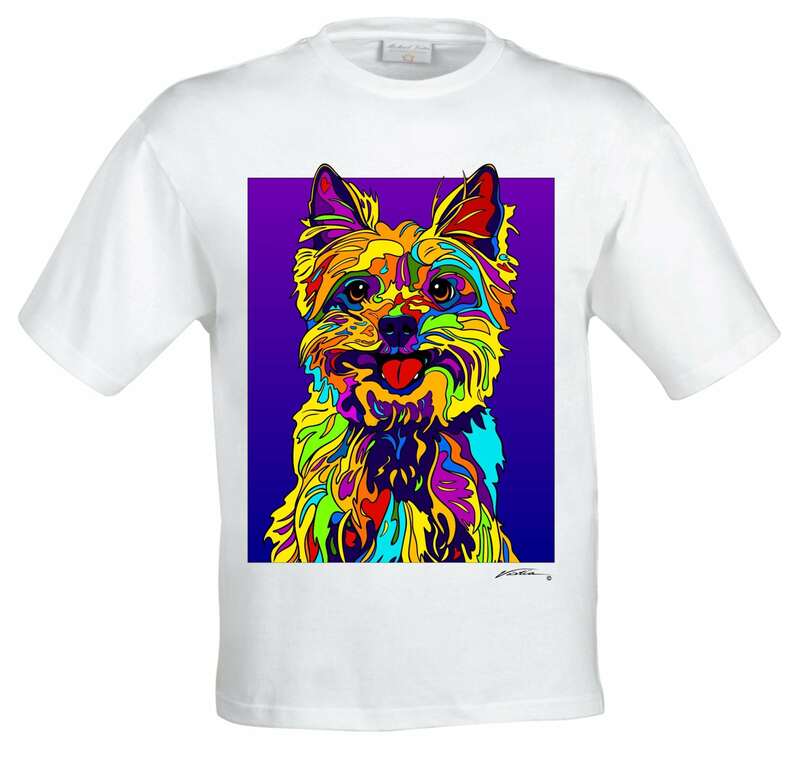 Images of Michael Vistia T-Shirt Collection. 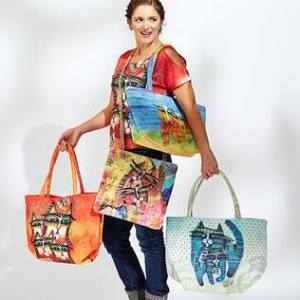 – Totes by Albena – Cat Totes & Dog Totes for Pet Lovers!